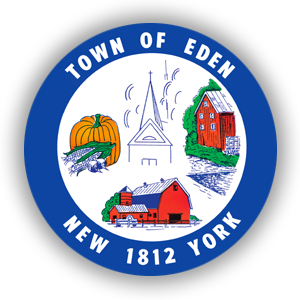 The Eden Emergency and Rescue Squad is a volunteer, non-profit organization composed of over 70 members. Formed in 1968, Paramedic-level ambulance and rescue services are provided 24 hours a day, 7 days a week to all those in need without bias. The Squad responds to 700 emergency medical and rescue calls on average each year. For more information, please visit the Eden Emergency Squad website.